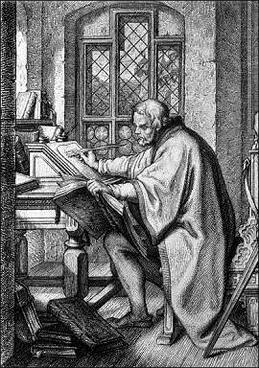 Are the Lutheran Confessions a Practical Document Today? to Administer the Lords Supper to Other Women? “Our Righteousness before God...Is Revealed in the Gospel.